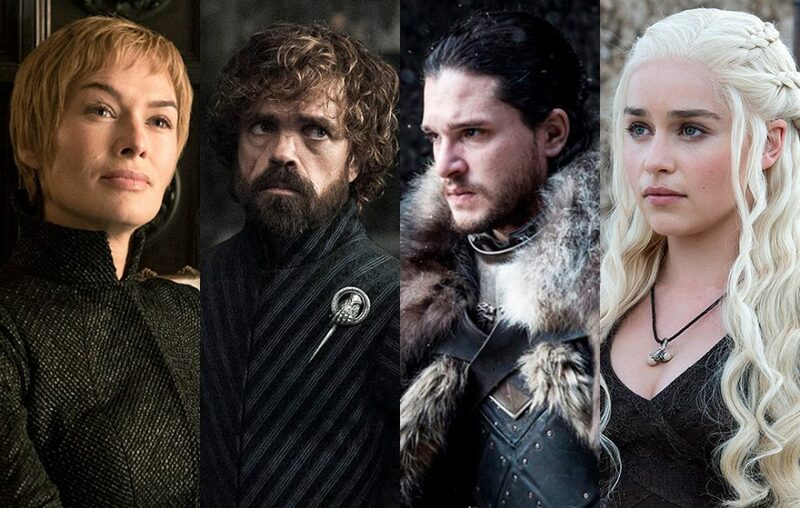 Ask any Game of Thrones fan about what the saddest part of watching Game of Thrones is, and they’ll tell you that it’s the years-long wait between seasons. 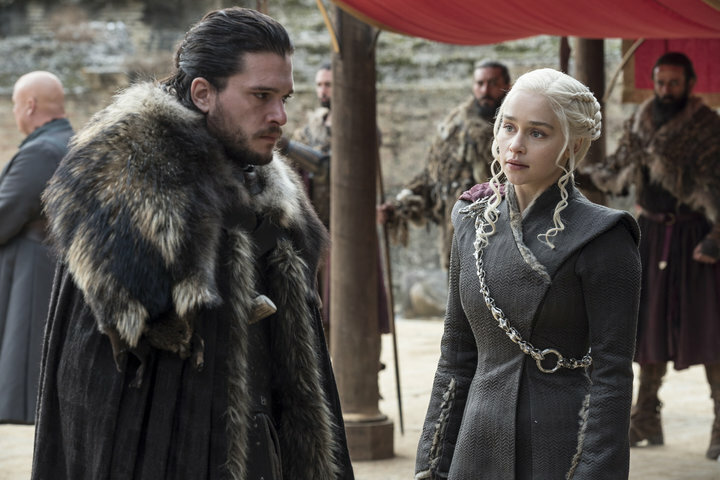 Considering Season 7 premiered more than a year ago, fans are understandably eager to continue getting their GoT fix. Unfortunately it seems like we’ll have to wait a bit longer to satisfy our cravings. 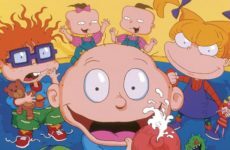 In an interview with the Huffington Post, one of the key members of the production team, Joe Bauer, says that the initial April 2019 release date seems highly unlikely. Bauer was discussing the team’s Emmy awards hopes and dropped the news that they wouldn’t be in contention for at least another two years. Bauer’s comments seem to indicate that most of the season’s episodes would miss the Emmy awards deadline, which is May 31st, meaning that with six episodes confirmed, nearly all of them would air only after the end of May. Bauer did however go on to say what an incredible job the team is doing for this final season, and he’s definitely not the first. Despite the disappointing news for fans, HBO did give us our first brief look at Season 8 in their new showreel, satiating our appetites, for now at least. He's a foodie, but he's always broke. Doesn't seem like the best combination. 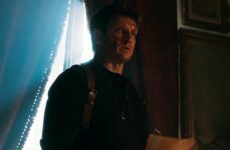 Likes to harp on about anime being better in "his time"
Nathan Fillion Made An ‘Uncharted’ Fan Film, & We Want More!